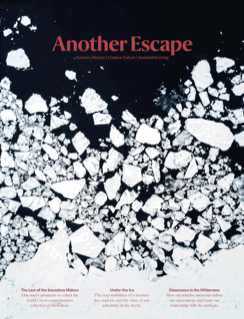 Another Escape examines ambitious people with enthralling lifestyles, tracing the threads of their creativity from inspiration to exploration, through their creative processes to the public’s response. A brilliantly executed title featuring rich photographic features and high production values, Another Escape introduces readers to intriguing individuals and far-flung destinations. 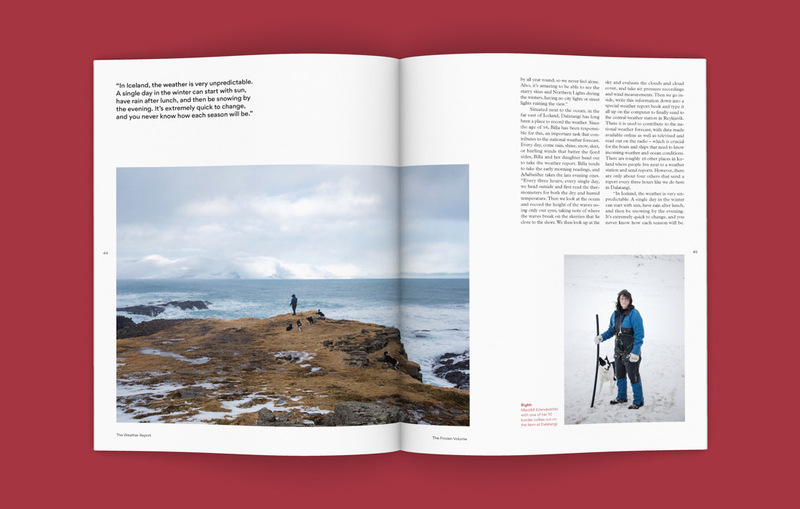 The personalities featured within the pages of Another Escape have followed their aspirations and experienced remarkable things, and the mag acts as fuel for readers to follow their own dreams, whatever they may be. The Frozen Volume steps out and embraces the cold. 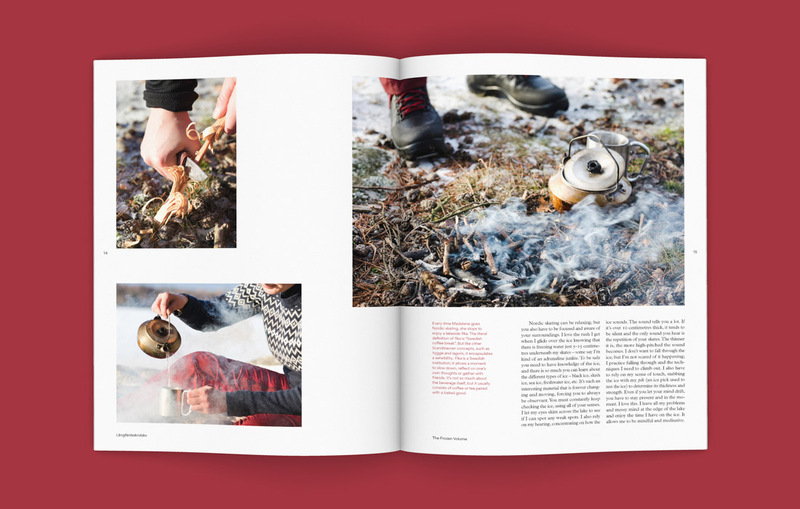 It discovers how extreme conditions can foster community, unity and togetherness, and how our passion for outdoor pursuits can empower us to face the elements. 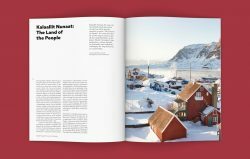 It uncovers the resilience and ingenuity of communities that have prevailed in some of the planet’s most hostile environments, and how living in these enchanting yet unforgiving places has shaped their worldview. 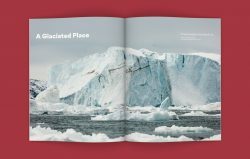 It explores the threats faced by frozen landscapes around the globe as the impacts of climate change become increasingly evident, and, crucially, this volume celebrates these unique icy regions in the hope that we may feel driven to preserve them for future generations. 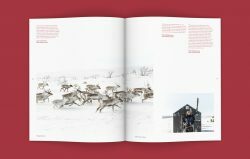 The Frozen Volume explores the raw, fragile and compelling landscapes of our polar and mountainous wildernesses. It includes stories about thrilling outdoor pursuits, from Nordic skating on the vast and numerous lakes of Sweden, to dogsledding across frozen fjords and into wild snow-cloaked mountains, to braving the cold, paddling out and surfing in arctic waters. It features one man’s adventure to collect the world’s most comprehensive collection of snowshoes and his attempt to preserve the dying art of traditional snowshoe making; and one woman’s commitment to enduring the seasons and tending a weather station in the remote wilds of Iceland. 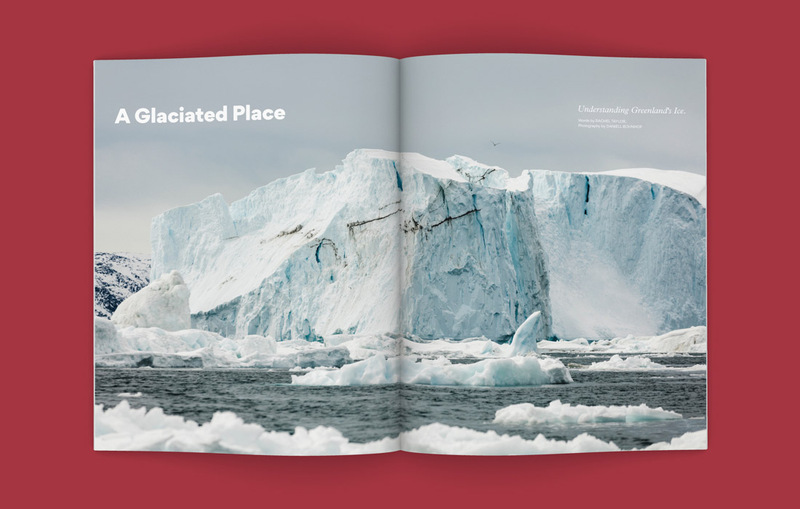 It learns lessons in glaciology, discusses our complex relationship with our planet’s changing climate, and uncovers the plight of equatorial glaciers. 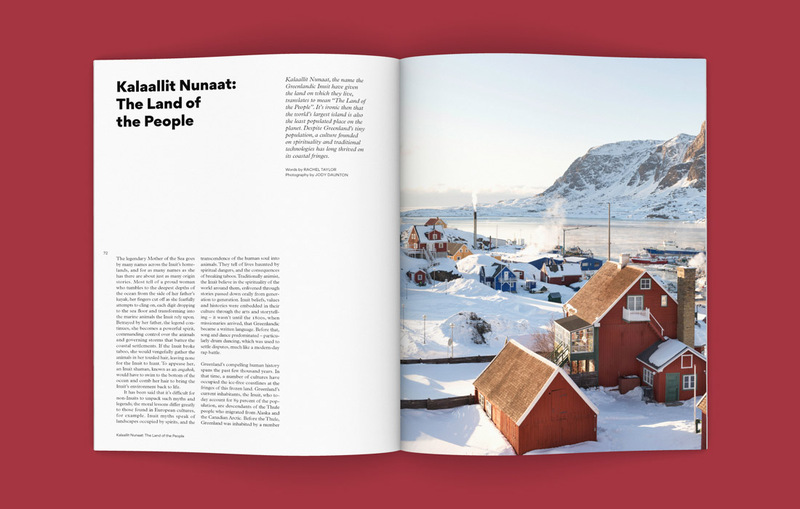 This volume’s travel section ventures to the frigid coast of Greenland, a landmass dominated by ice and home to a culture founded on spirituality and traditional technologies. More and more of us are turning to the great outdoors when seeking peace, balance, and a touch of adventure to offset our daily grind—whether hiking through the mountains, paddling on a silent…..
Kinfolk is a growing community of artists with a shared interest in small gatherings. We recognize that there is something about a table shared by friends, not just a wedding or once-a-year…..